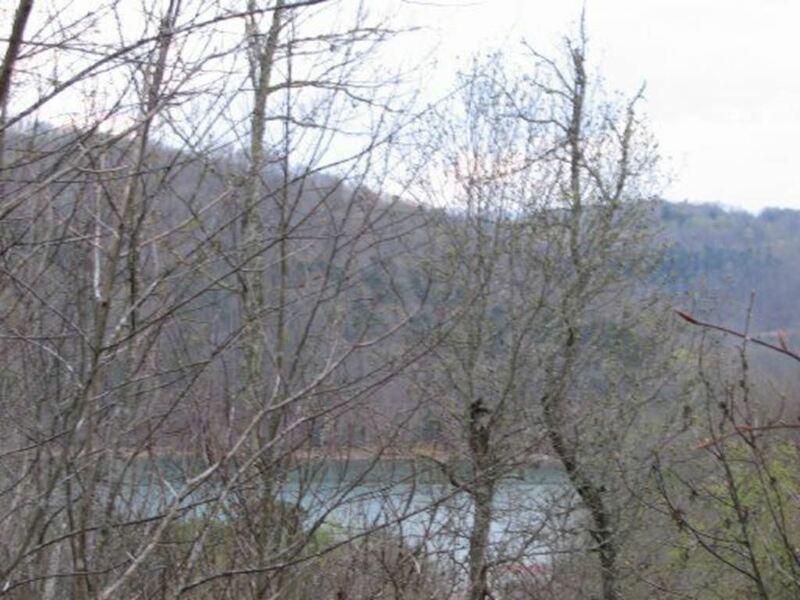 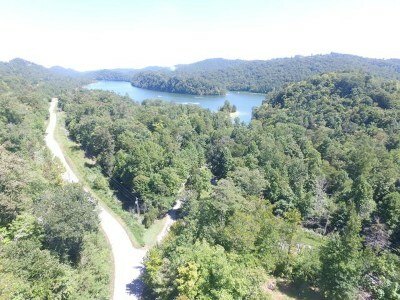 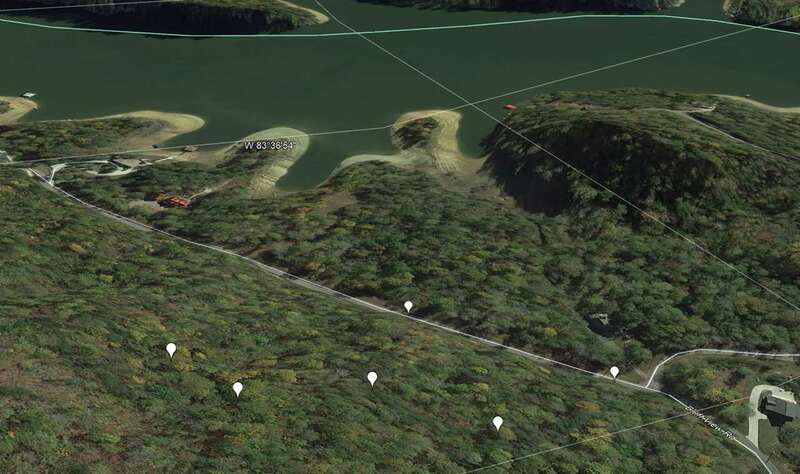 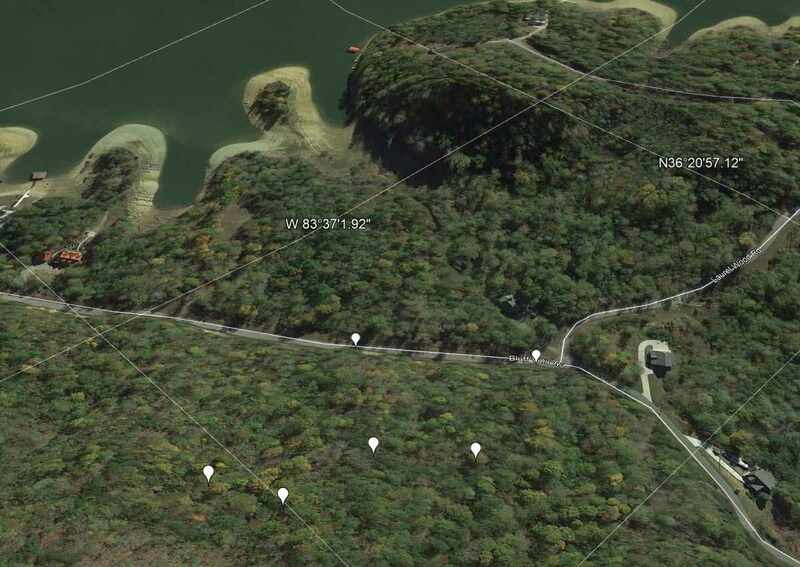 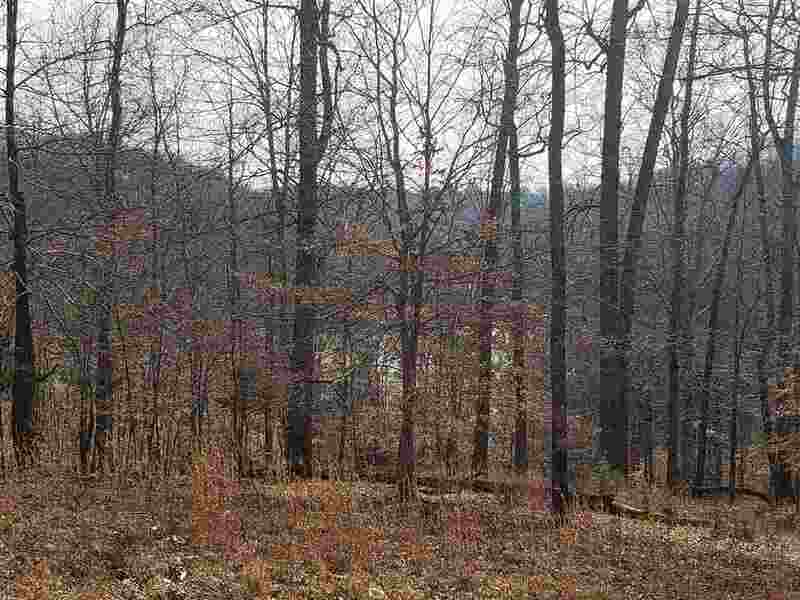 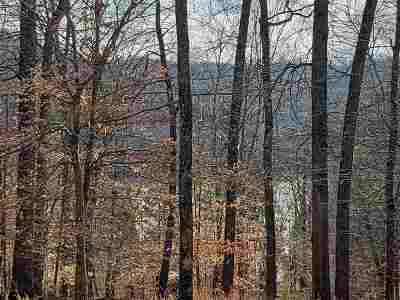 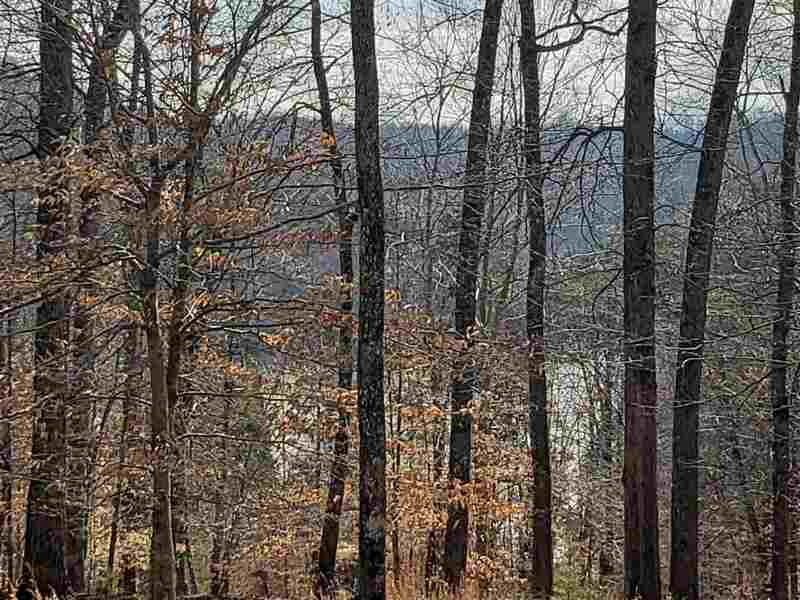 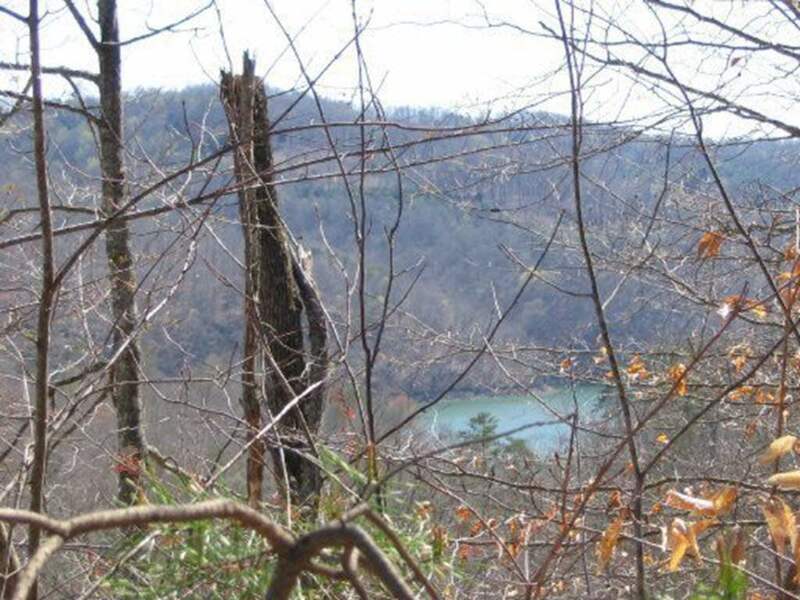 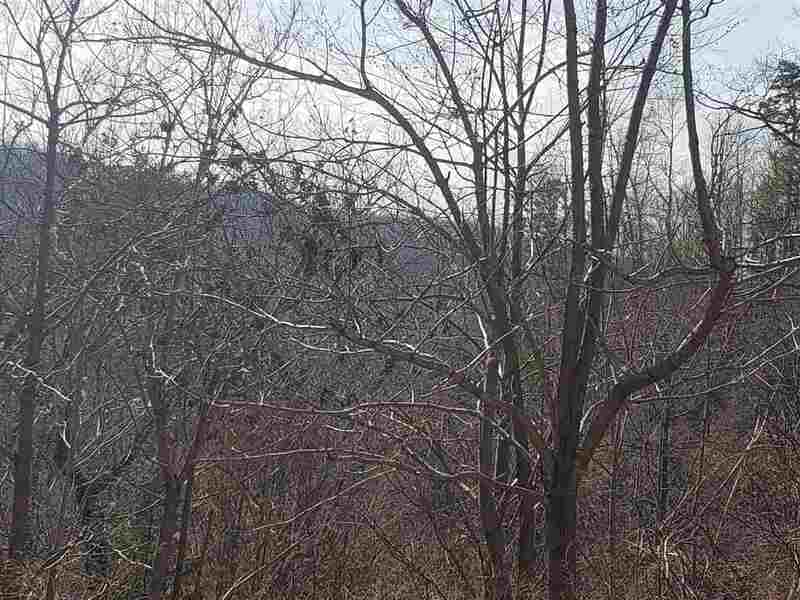 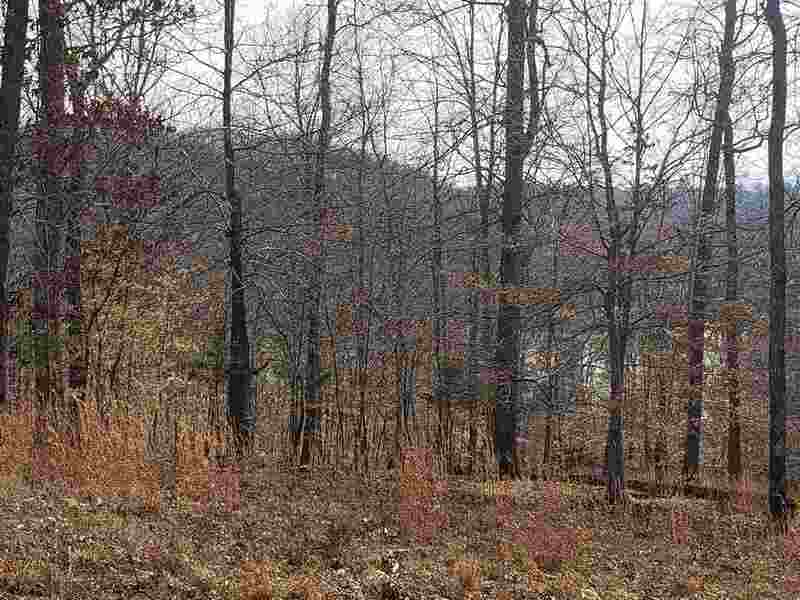 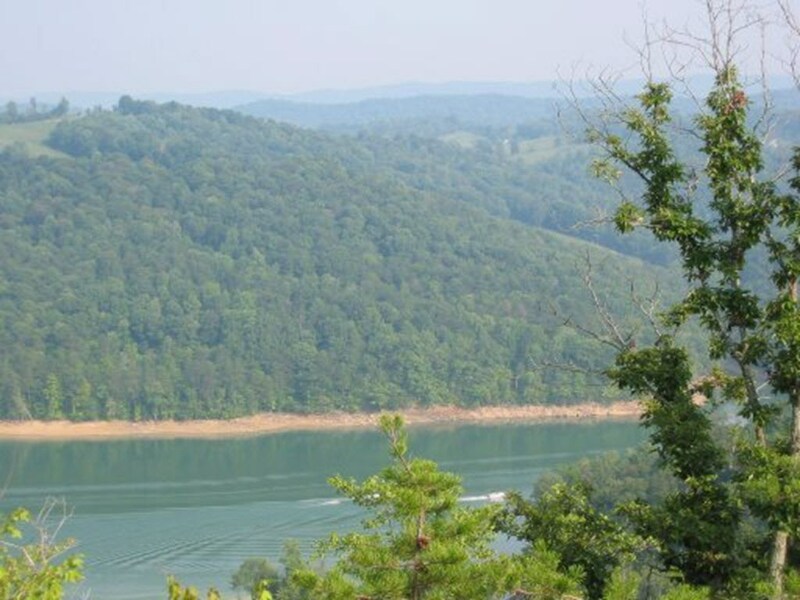 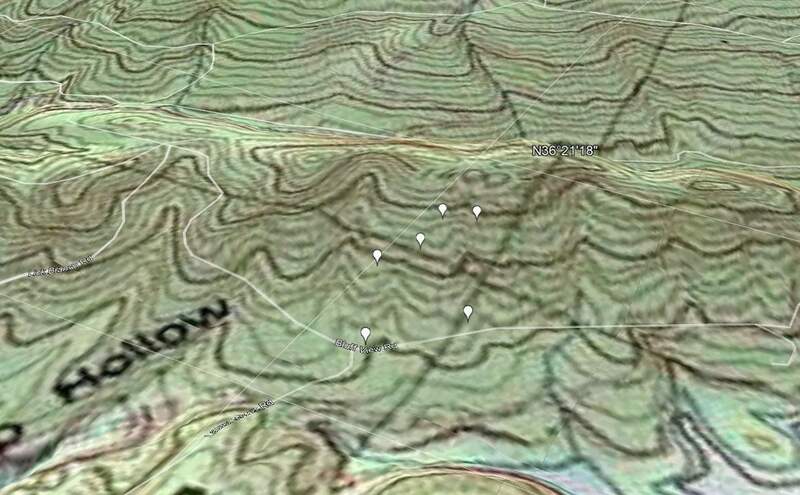 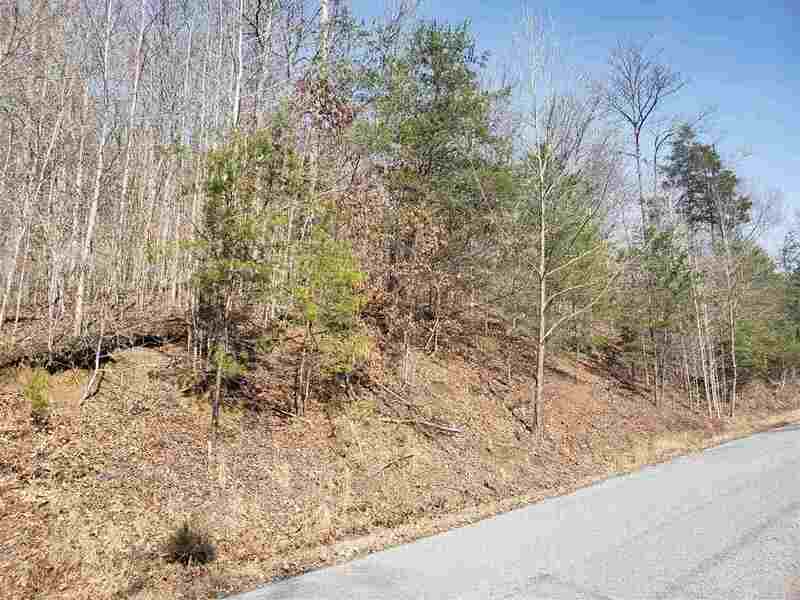 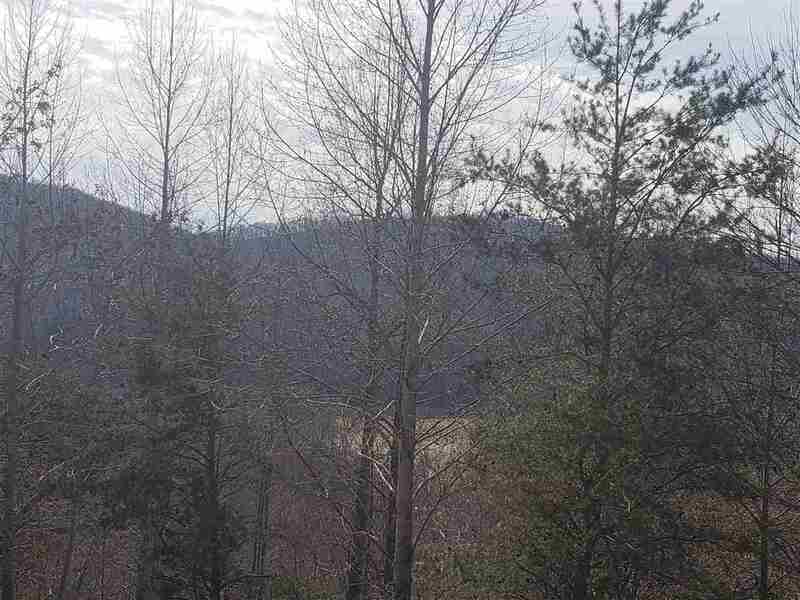 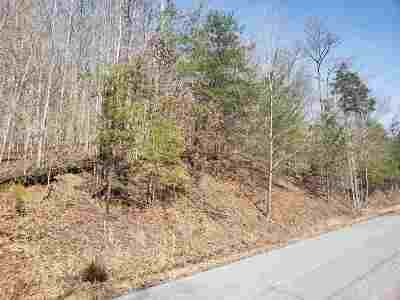 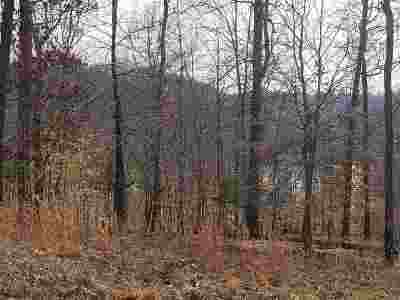 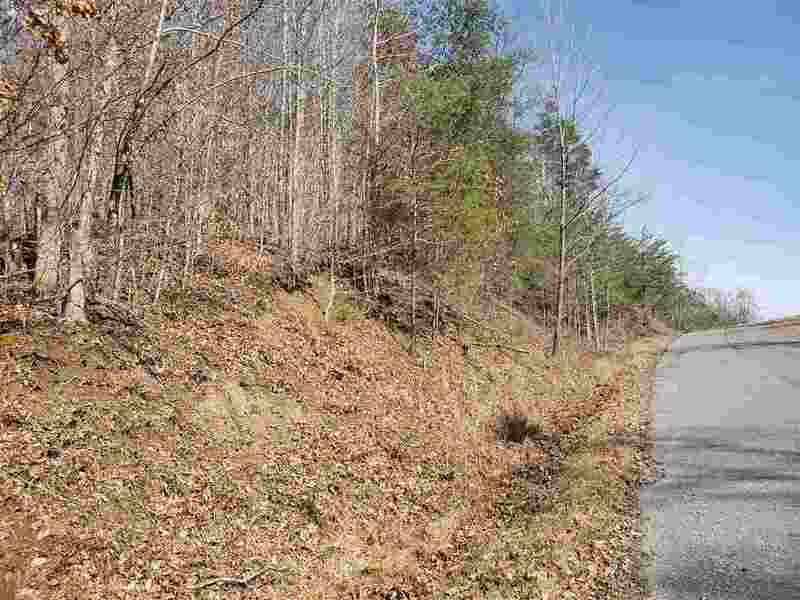 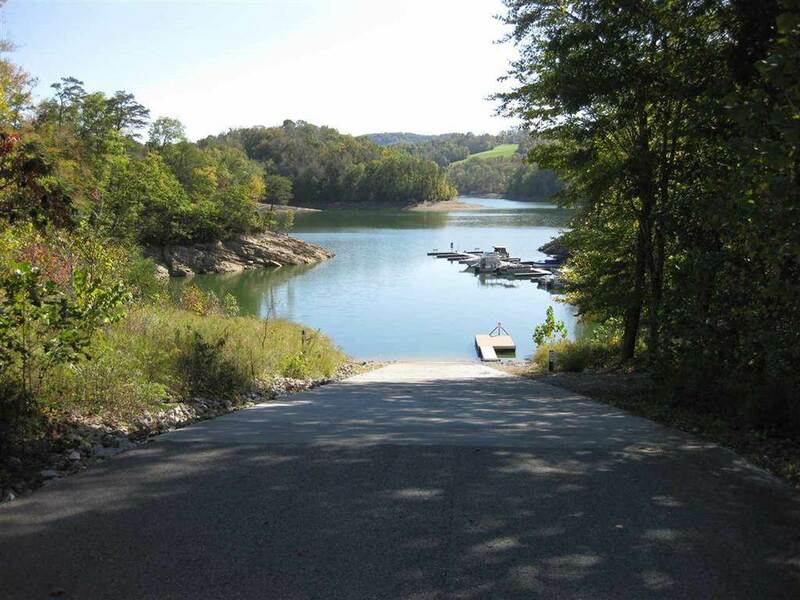 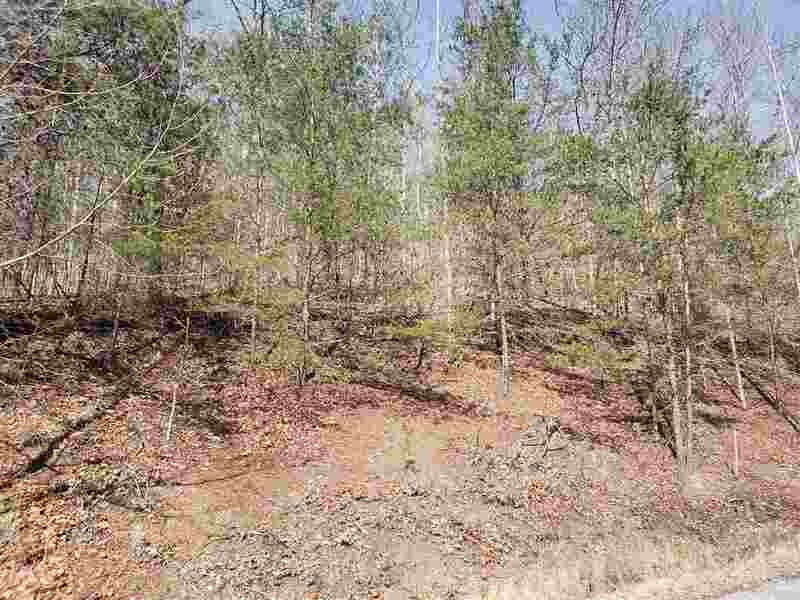 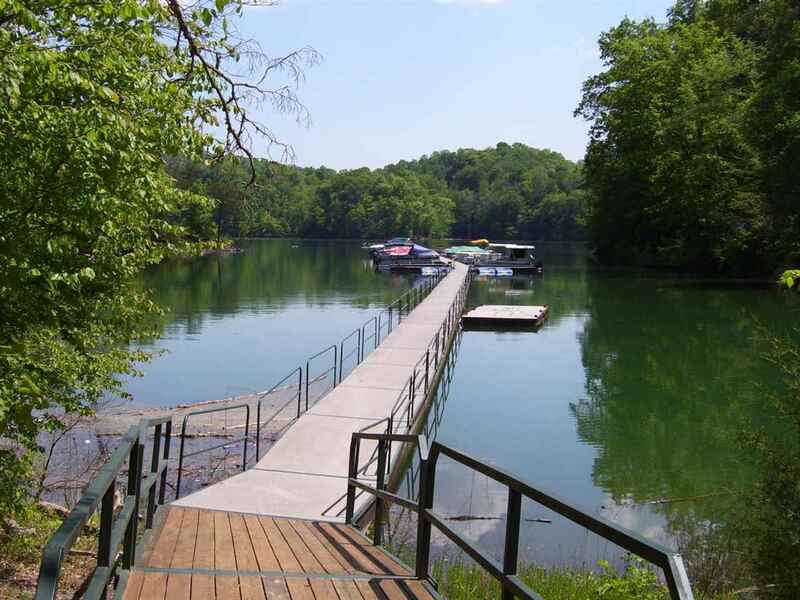 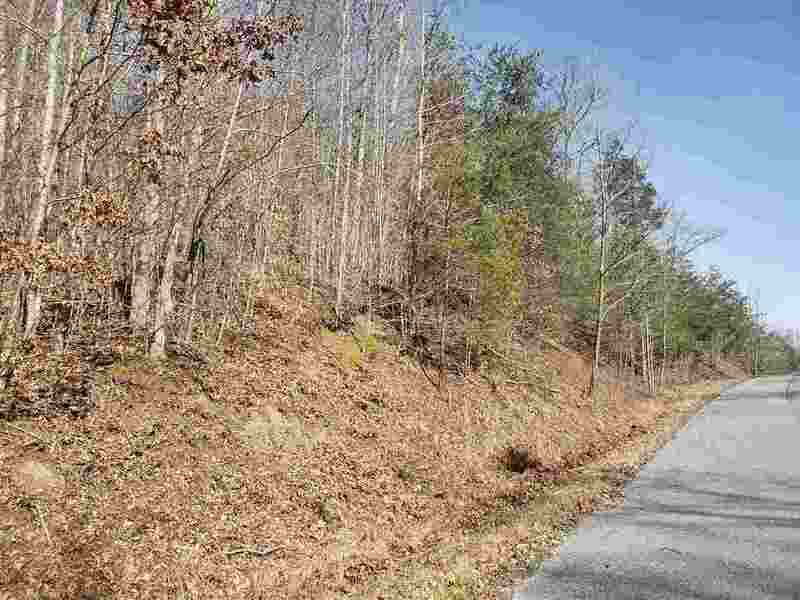 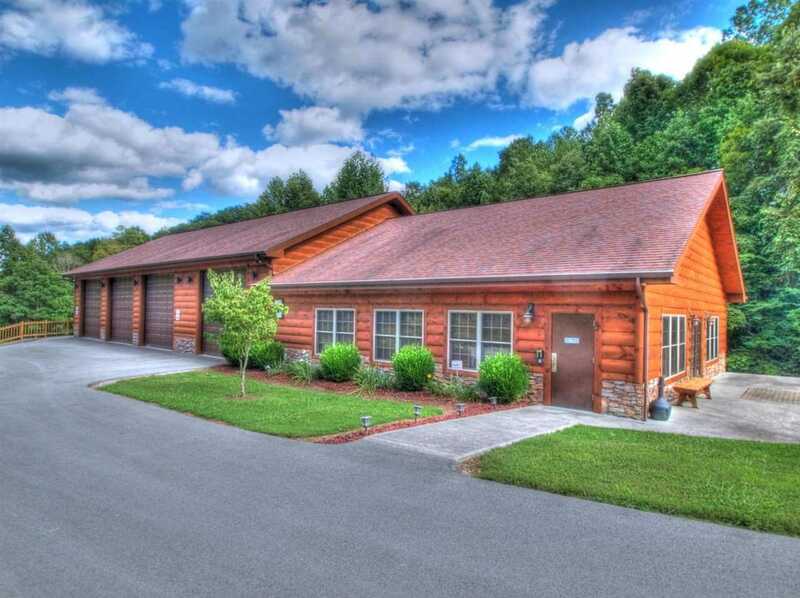 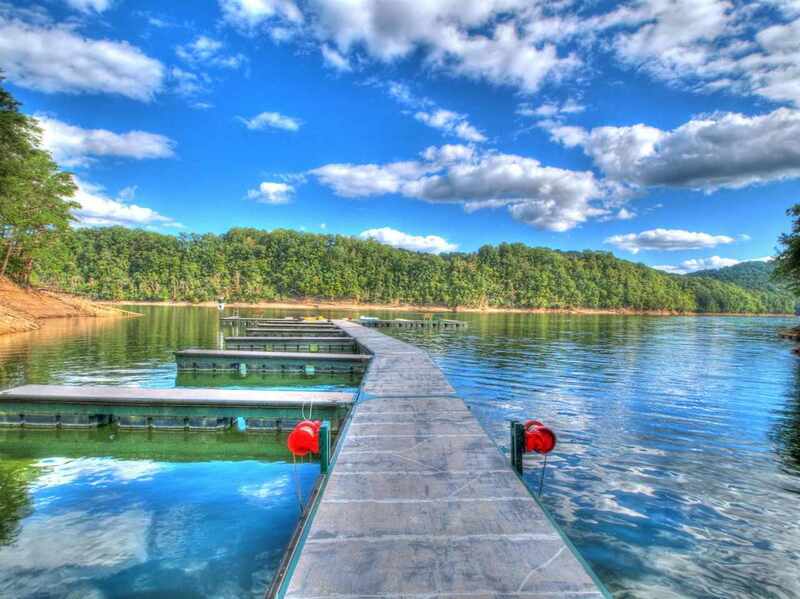 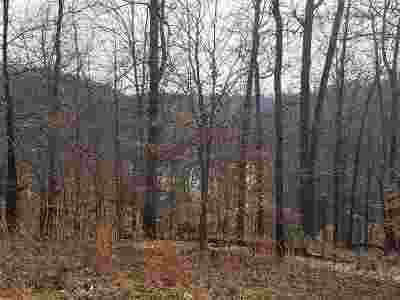 3.30 acre building lot in Lone Mountain Shores with seasonal Norris Lake and mountain views. 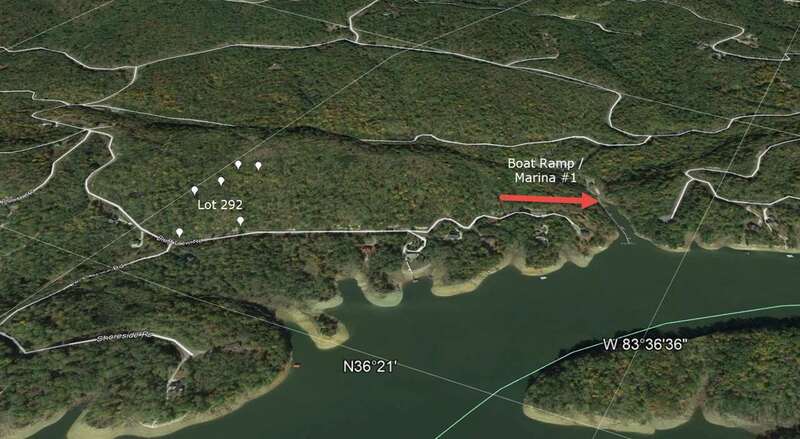 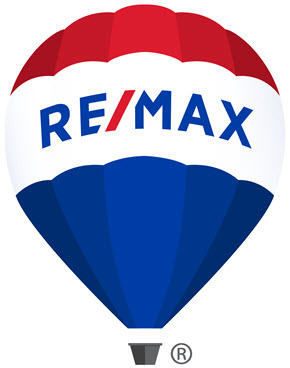 HOA dues INCLUDE boat slip in one of the subdivision&apos;s 2 marinas. 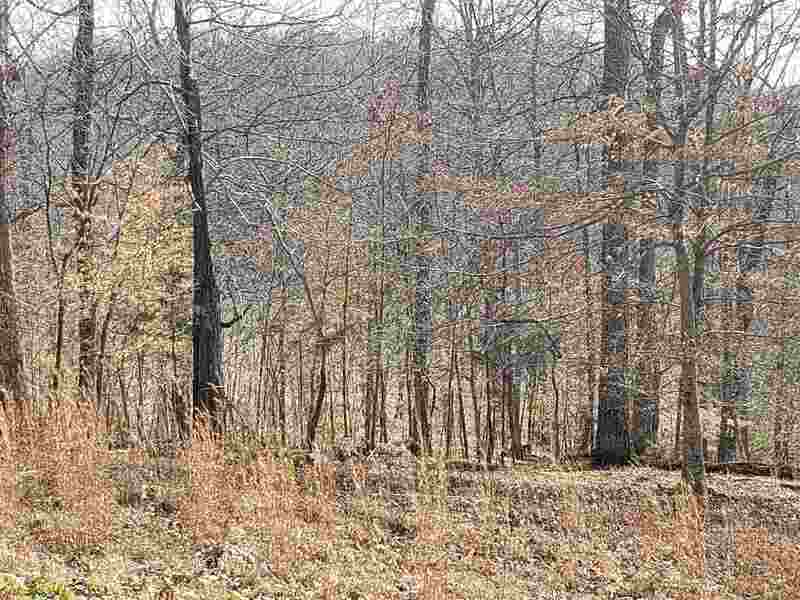 Lot is primarily wooded and has a moderate roll from road. 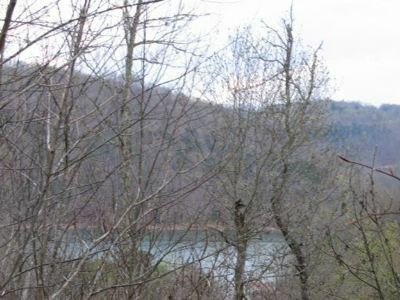 Top of lot offers a couple of different building spots to maximize your views. 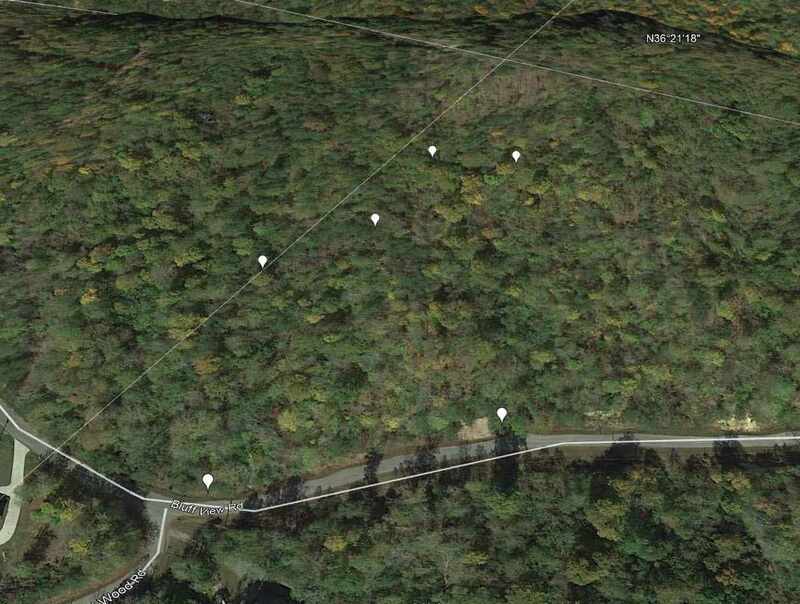 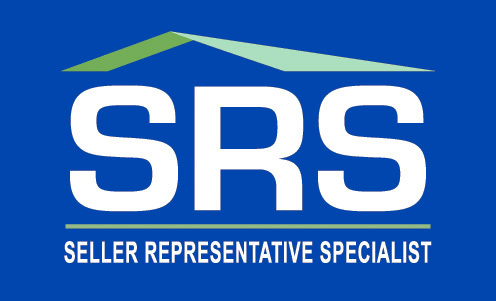 Site built homes only with minimum 1200 sq ft. Electric at road; well and septic needed.